The Clinton campaign has big plans to address America’s concerns related to mental health. 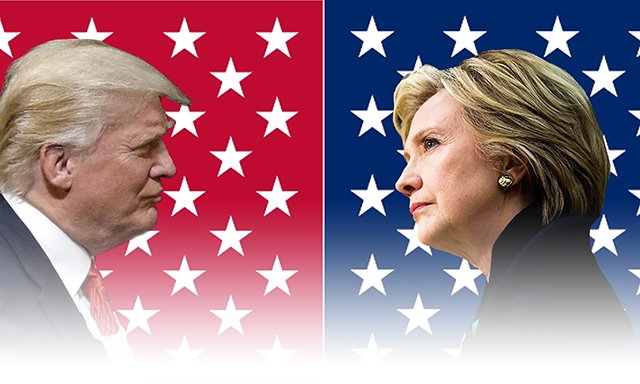 The campaign’s recently released plan would elevate mental health to a place of prominence in a Clinton Administration. Clinton’s detailed agenda highlights mental health care as a stand-alone political priority. In other words, her approach to mental health care is not deeply buried in a traditional health care proposal. Instead, it places a priority focus on issues like on improving veteran care; protecting the mentally ill from police violence; treating drug addiction; and strengthening access to housing and jobs. A study released in March focused on a startling reality–fully half of all police shooting victims in America lived with a disability that in a number of instances, included a severe mental illness. In addition, according to the National Alliance on Mental Illness, every year nearly two million jail bookings in America involve an individual who is suffering from some form of mental illness. Such statistics make it easy to understand why Clinton and her team prioritized law enforcement training as part of her mental health platform. She believes officers deserve to be better trained to handle conflicts that involve someone with a mental illness. Data shows that too often, many of these interactions have historically resulted in police officers perceiving the actions of someone with a mental illness as dangerous and shooting them. The Clinton plan also has a focus on county jail inmates, many of whom meet the criteria for addiction. “Many of these individuals are first-time or nonviolent offenders, whose prospects for recovery and reentry would be far enhanced were they to participate in diversionary programs rather than serve time in jail,” the campaign press release stated. Finally, the Clinton campaign’s mental health care plan calls for the expansion of both Medicaid and Medicare, in addition to a five-billion- dollar investment in community health clinics. The Trump campaign policy in regards to mental health is expressed on his website under healthcare reform. It states, “. . . we need to reform our mental health programs and institutions in this country. Families, without the ability to get the information needed to help those who are ailing, are too often not given the tools to help their loved ones. There are promising reforms being developed in Congress that should receive bi-partisan support.” No further detail is provided regarding his mental health care plan on his website nor was it provided when he announced his mental health care plan in March. Trump has also called for the repeal of The Affordable Care Act (Obamacare) and the transition of Medicaid into block grants to be administered by the states.